1. 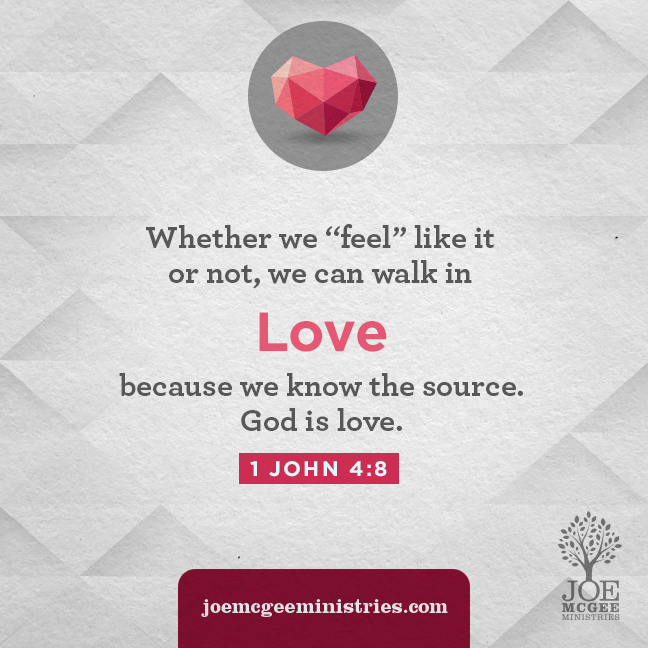 Knowing the source of love will help you to walk in love with others. It’s a good thing that love isn’t a feeling because there will be days that you don’t feel like walking in love with others, but there is freedom in being able to love people the way God loves us. Don’t get discouraged by your feelings. Go to God’s Word and be confident in the fact that we CAN love others because we know the source of love. 2. Loving people requires us to take action. God’s so loved us that He gave His Son. Simply saying that we love others isn’t enough. In John 14:15, Jesus gives us further insight by saying, “If you love me, show it…” We show God that we love Him by obeying His Word — and that includes walking in love. 3. 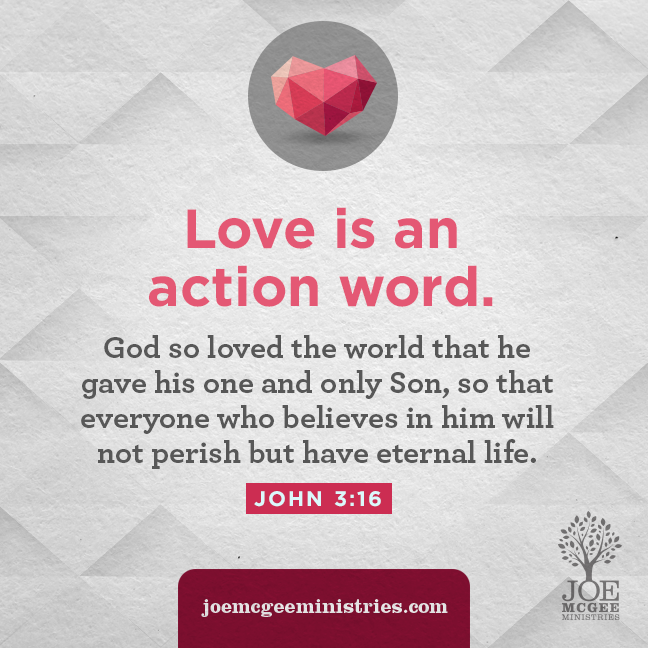 Loving others is part of what we are called to do as children of God. If you need help in this area, the first thing to do is learn more about how God loves you and love others the same way. Do you need some help learning to communicate better? Here’s a resource to help.